Sony’s highly anticipated PlayStation Vita has finally arrived at the FCC for wireless testing and approval. The Commission’s test documents do not shed any new light on features, but the approval suggests the company is on schedule to launch the device in time for the holiday season. Rumors have the Vita hitting stores this fall. 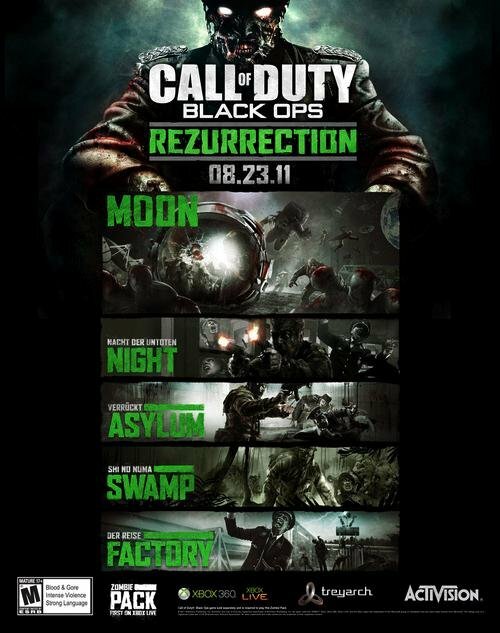 There is an ad supposedly from Blockbuster UK that points to an October 28 date as well. If you are a fan of Time Inc’s publications, you’ll be happy to know that it will be bringing all its 21 publications out as tablet editions before the end of the year. 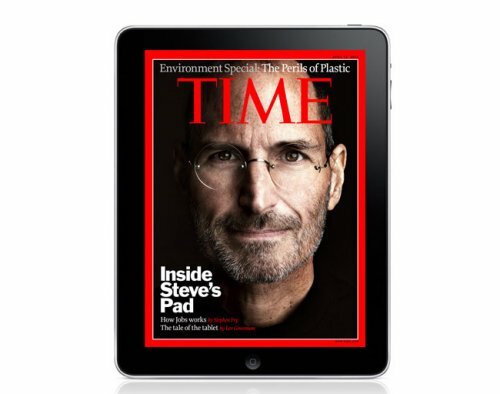 Time Inc. is the first major U.S. magazine publisher to make all of its titles available specifically for tablet devices. 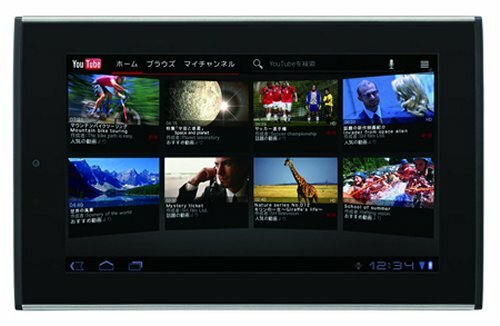 Time Inc. has also announced a new agreement with Barnes & Noble to sell digital subscriptions of its publications on the NOOK Color e-reader. No surprise there. The new e-reader editions will be available toward the end of August. Qualcomm has announced a new naming scheme for its Snapdragon processors. 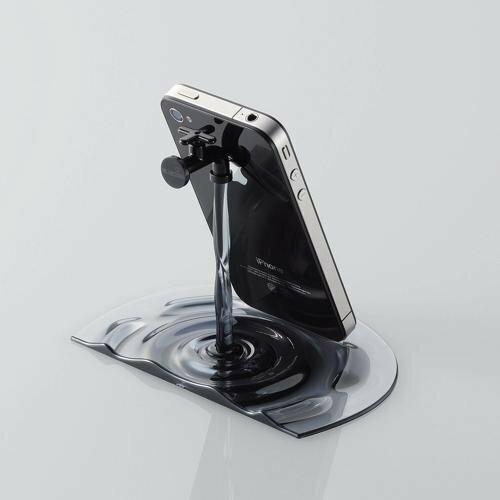 The idea is to make it easier for consumers to understand what is powering their device. 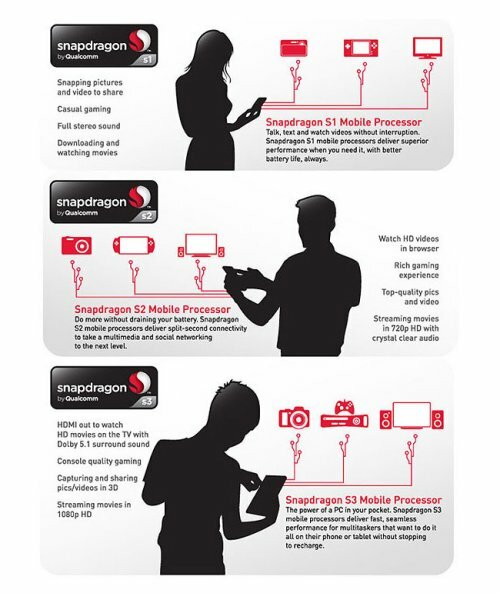 Now Qualcomm Snapdragon processors will be known as S1,S2, S3 and S4. The higher the number the faster the processor. That should keep things simple for those who have a hard time keeping track. 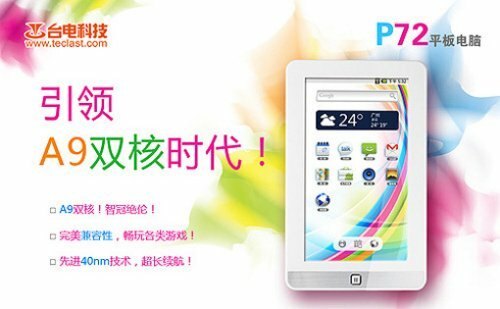 The S4 processors will encompass Qualcomm’s new range of Quad-Core processors which have yet to be launched, while the S1 range will include processors designed for mass market smartphones. The Compaq Mini CQ10-688nr comes with a 10.1-inch screen and 1024 x 600 resolution. 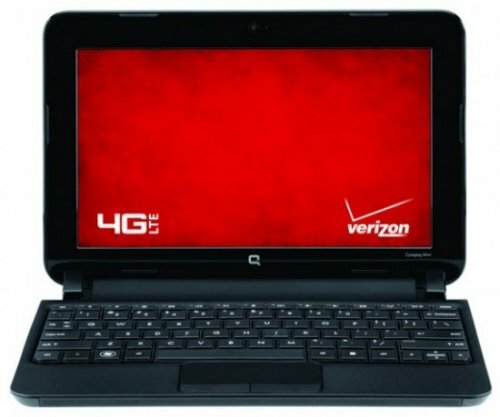 It packs an Intel Atom N455 CPU at 1.66GHz, a 250GB HDD and it has 1GB of DDR3 RAM. 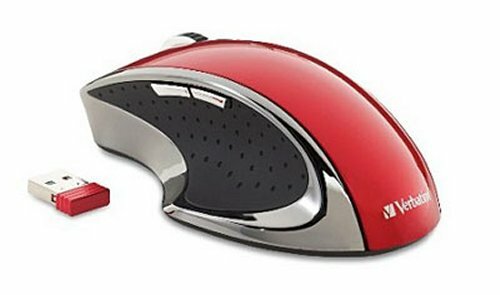 There’s also a VGA resolution webcam for video chatting, WiFi and a media card reader. If you’re into LTE you can expect to see download speeds in the 5-12Mbps range and uploads around 2 to 5Mbps. 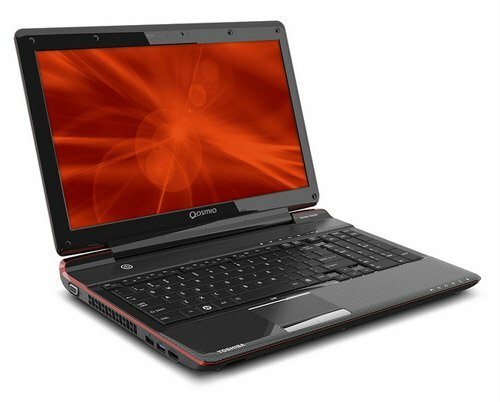 The Compaq Mini CQ10-688nr will retail for $449.99 with a new 2-year customer agreement. A monthly data plan with 2GB of monthly data is $30, 5GB of monthly data is $50, and 10GB of monthly data is $80. Gaming and driving? At the same time? Awesome. 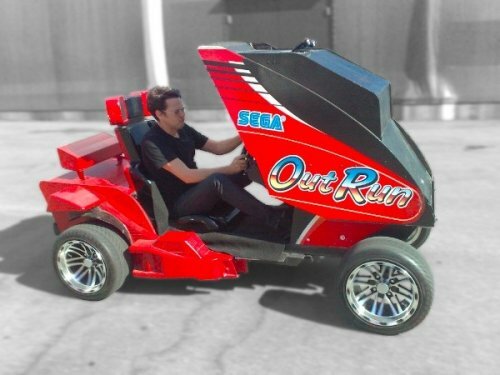 Garnet Hertz’s augmented reality-based OutRun project marries a concept car to Sega’s classic driving game with an electric golf cart, allowing players to navigate their way around real-life courses. 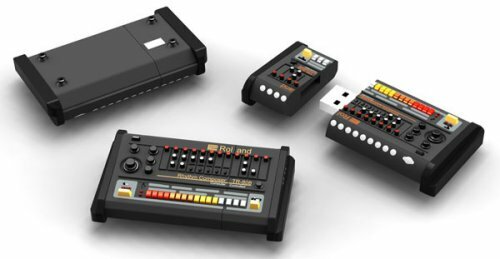 It’s like driving an arcade cabinet. Hertz outfitted the system with cameras and customized software that can see in front of the car to automatically reproduce the route on the screen. The map is displayed in the same 8-bit rendering as the original OutRun, with perspectives changing with the steering. It only hits 13 mph, but it’s awesome even at that speed.